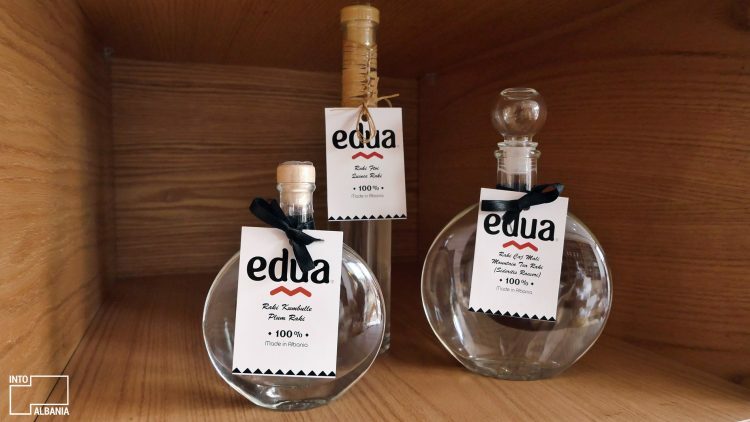 Edua: All the Best Locally-Produced Items in One Shop! 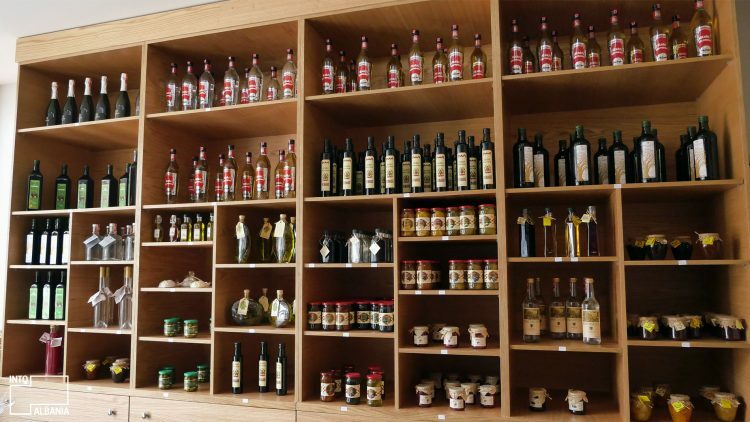 A one-stop shop of the best and most iconic Albanian products is finally here! 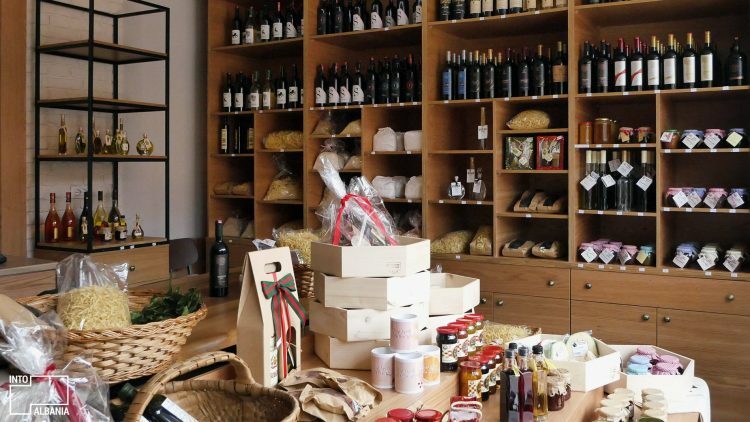 Edua, one of the many shops inside the newly buzzing Castle of Tirana contemporary bazaar, offers high-quality, locally-made Albanian products. 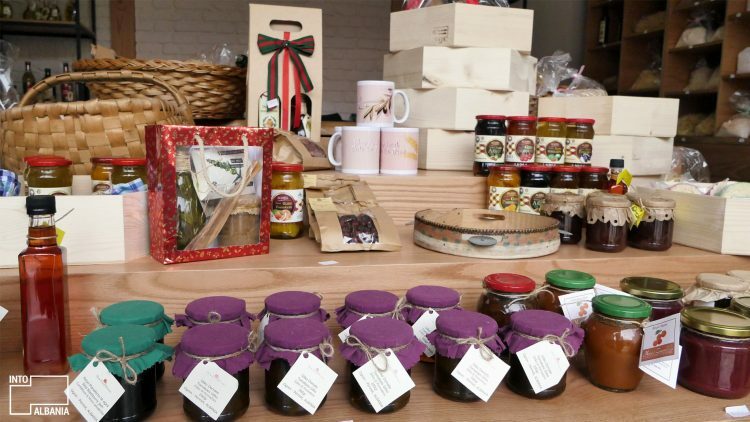 These locally-produced items have been grouped together in one place, where it all translates to a wonderful shopping experience. The entrance of the shop, photo by IntoAlbania. 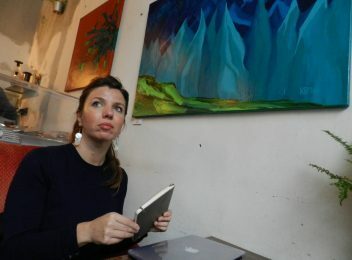 Inside the shop “Edua”. Photo by IntoAlbania. 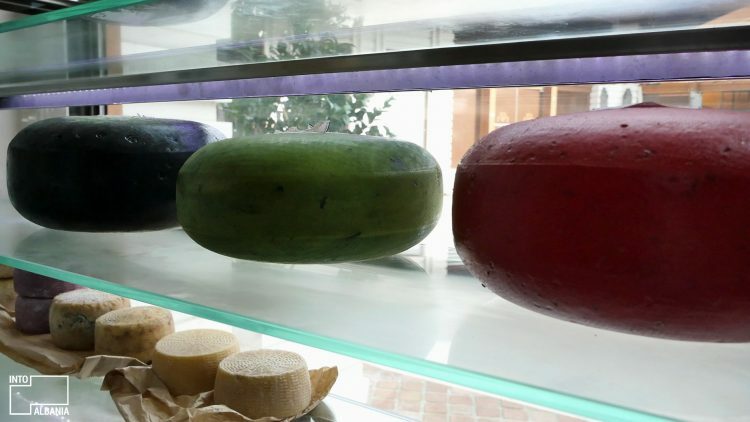 You will find a great variety of the most in-demand, quality foods along the shelves of this shop. Extra virgin olive oil produced by the wonderful Subashi refinery, raki made from the best Moscato white grapes of Lundra, exquisite organic teas from the northern mountainous region of Puka, the famous liquors of Përmet, traditionally delicious gliko from Gjirokastra, the scrumptious jufka pasta from Dibra, plenty of select wines from Albanian and Kosovar wineries, and countless other 100% organic, local products. 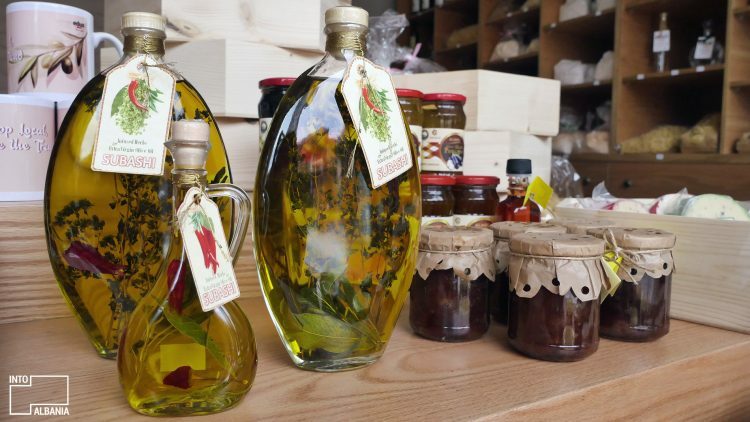 Olive Oil Subashi, photo by IntoAlbania. Raki from Lundra. Photo by IntoAlbania. 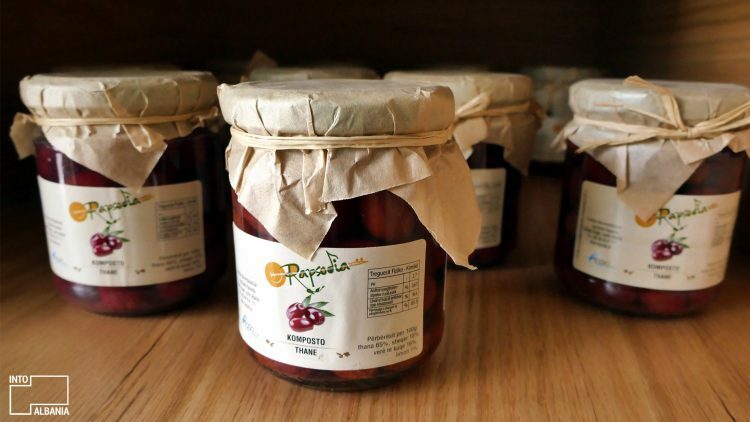 Jam from Rapsodia, photo by IntoAlbania. 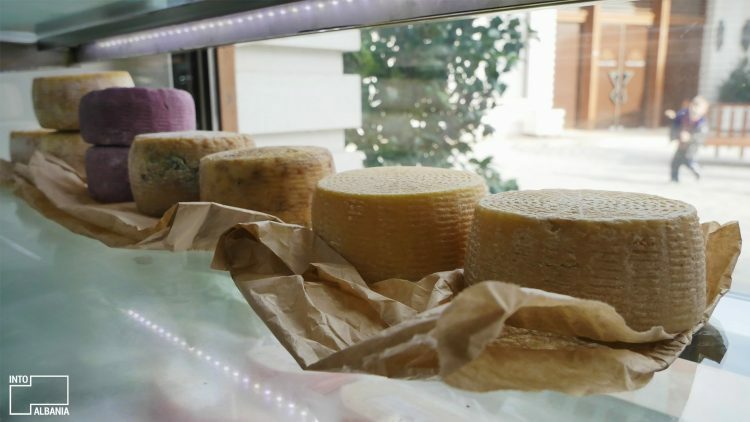 Different types of cheese from Mrizi i Zanave. Photo by IntoAlbania. Some of the products of the shop. 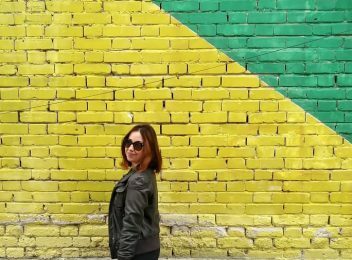 Photo by IntoAlbania. Jufka, jams, and other products. Photo by IntoAlbania. 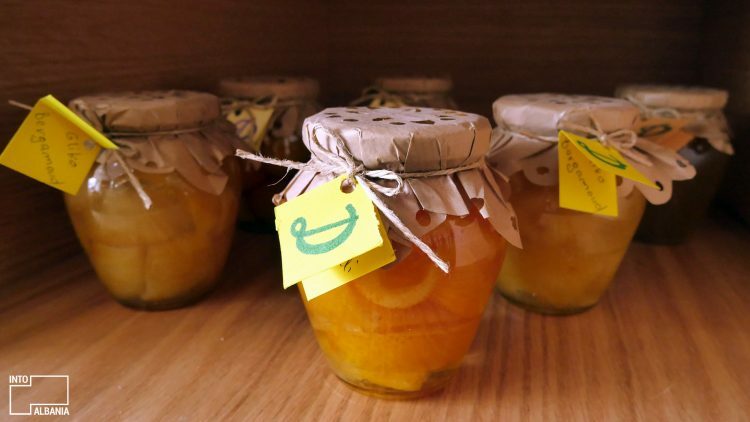 Different types of products from Albania. Photo by IntoAlbania. 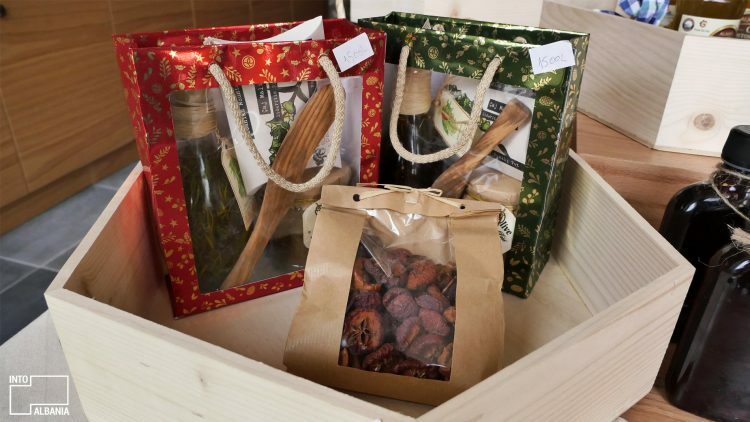 Created by the Ministry of Agriculture, Edua has the greatest selection of homegrown and produced products you can find. 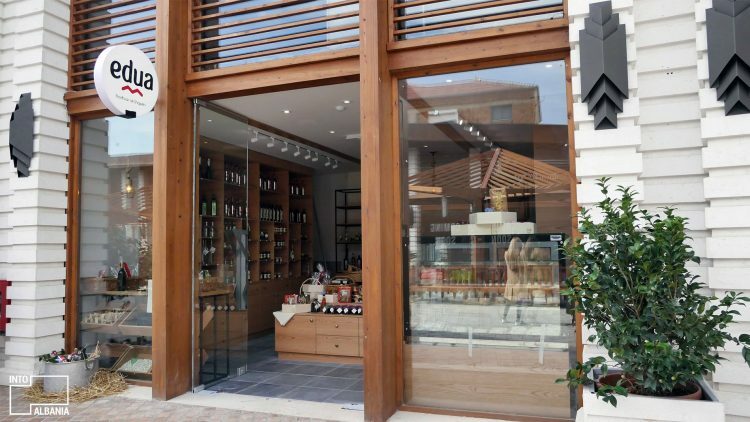 Next time you find yourself in the area – if you are visiting Toptani Center, the Castle of Tirana or taking a leisurely stroll along the promenade – make sure to stop by this delicious shop, as well. Tea and other products. 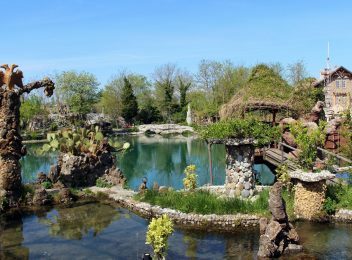 Photo by IntoAlbania. Different types of cheese. Photo by IntoAlbania. 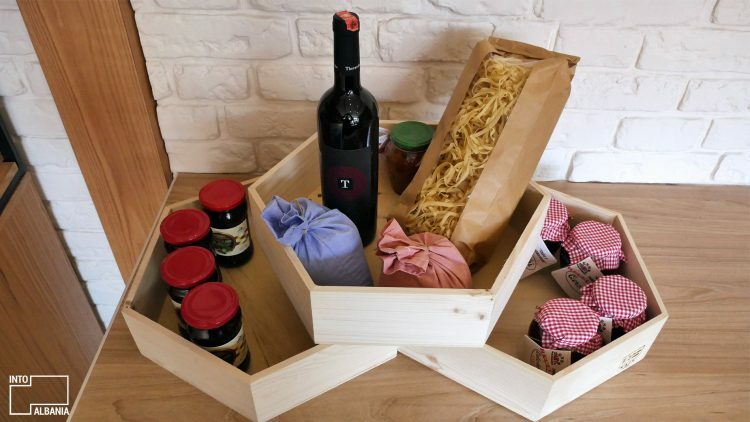 Different products of “Edua”, photo by IntoAlbania. 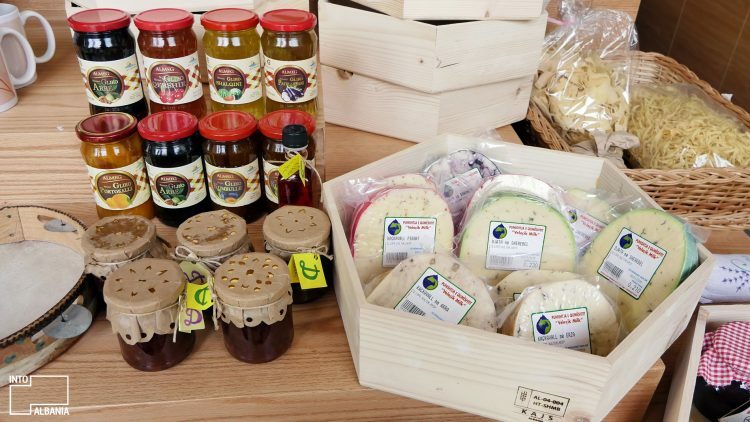 Delicious Albanian products. Photo by IntoAlbania. 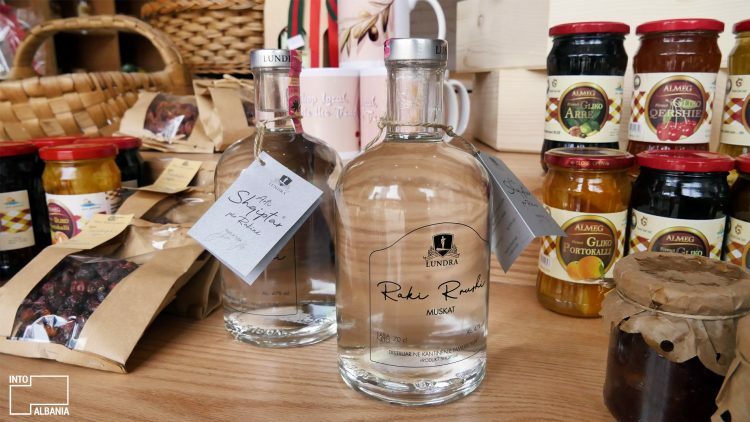 Some raki products, photo by IntoAlbania.